Awhile back the hubs and I took a little 2 hour motorcycle ride out to a little place called Ophir, UT. It is this tiny little mining town that has a very small population and retains all of the charm and quaintness of somewhere right out of time. The weather was gorgeous and the traffic was down so we had lots of room on the freeways and highways to just go! 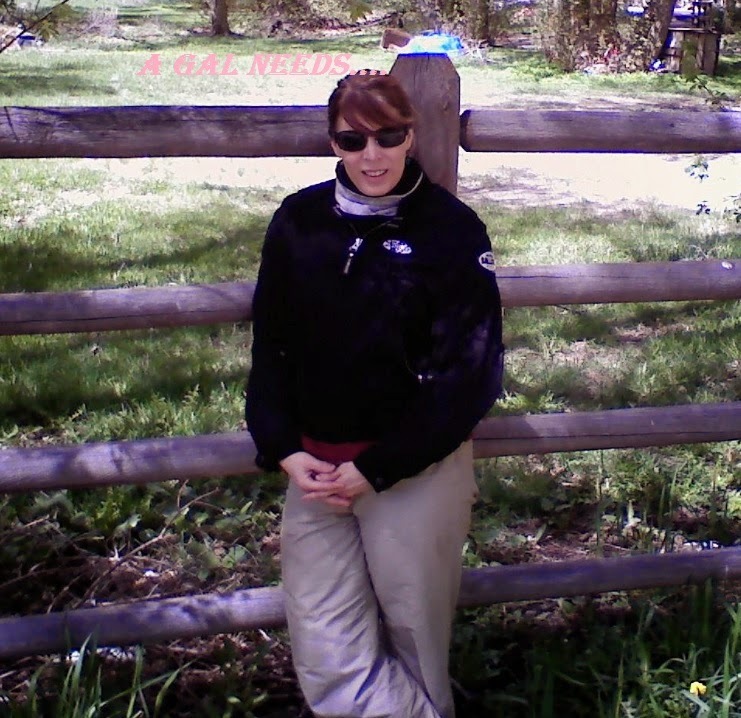 We rode through Lehi, Saratoga Springs, Eagle Mountain and Cedar Fort. The further we got out on Highway 73, the more wide open it became, until we were riding with miles of vast space on either side of us, with the mountains looming far away in the distance. There was not a tree for miles and yet in the distance I could see the one outline of the lone tree in a distant field, its stark image providing a memorable backdrop to the nothingness in front of us! Finally we turned off onto a little road, which led us into the very tiny town of Ophir, with a population of 38 last Census count in 2010. To me, it seemed a little larger now than that. There were some really nice, even ornate homes lining the street on either side and a city hall. As we drove slowly down the street, we passed an old mining shaft where miners of old combed through the mountain looking for silver deposits. It is said that once upon a time there was so much silver there that the Indians around the area used silver bullets! We passed a few very old buildings and then we found a large recreation area with a swimming pool and a camping area! What a fun recreational activity you could have there. We had parked to walk around and stretch and people driving by all waved back to us really friendly-like. (Except for the couple on the Harley-Davidson! Apparently they felt that their bike was better than our Honda ST11-ABS, which we know better than that.) I highly recommend going there, especially if you're on a bike! I love little towns, and that one really looks cute. I've not really had a chance to see much of the west-- have flown over going to LA and Vegas numerous times, but I am planning a road trip for next spring. You wouldn't know John Cougar Mellencamp's song, 'Small Town', would you? Love that one! I highly recommend it! I don't think I've been in such a small town! I would love to visit since I'm from a small town and grew up with my dad riding motorcycles. 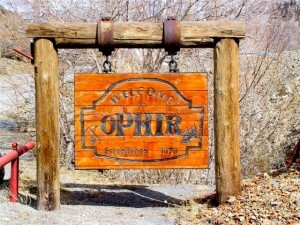 I had never heard of Ophir! This sounds like a great little town to see.